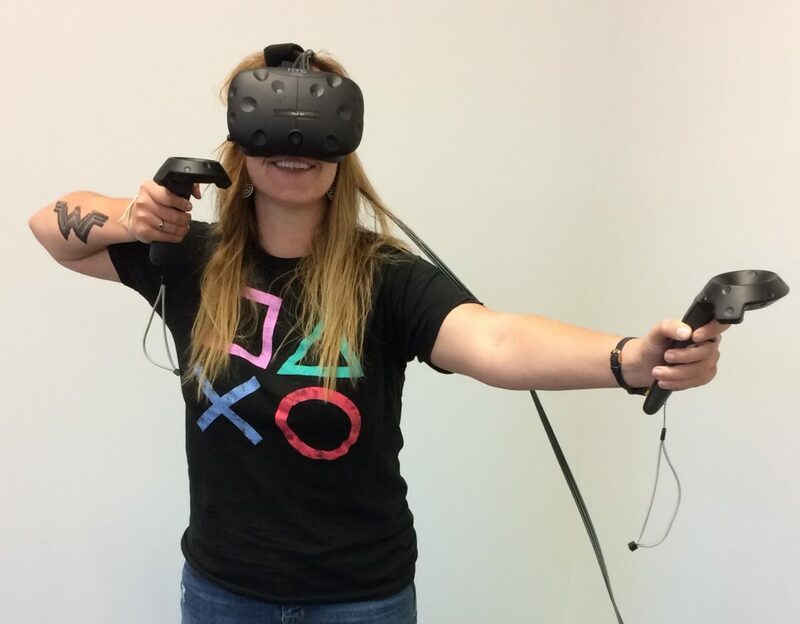 The Game Studies Group will meet Thursday, Oct. 26 in 234 Cruess Hall at 4 p.m. to play Job Simulator on the HTC Vive. Snacks will be served. If you have any questions, please contact Jordan Carroll at jscarroll at ucdavis dot edu.